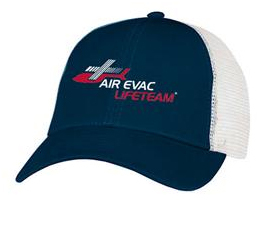 Give yourself and your family peace of mind with an Air Evac Lifeteam membership. 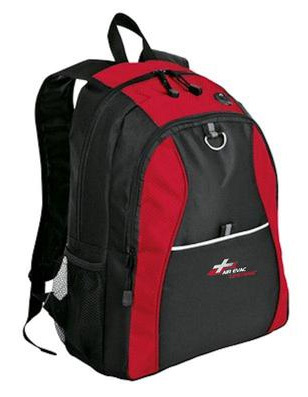 There are many benefits of joining the largest membership program of its kind. 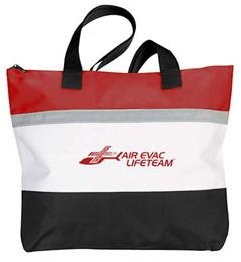 Air Evac Lifeteam strives to provide ACCESS for patients who need a higher level of care. Read a few of their inspirational stories here. Patients can make online payments to Air Evac Lifeteam quickly and securely. To access your account and pay your bill online, click the button below. In order to provide ACCESS, we need to know how we’re doing. If you are one of our EMS or hospital partners in care, please take our customer survey. 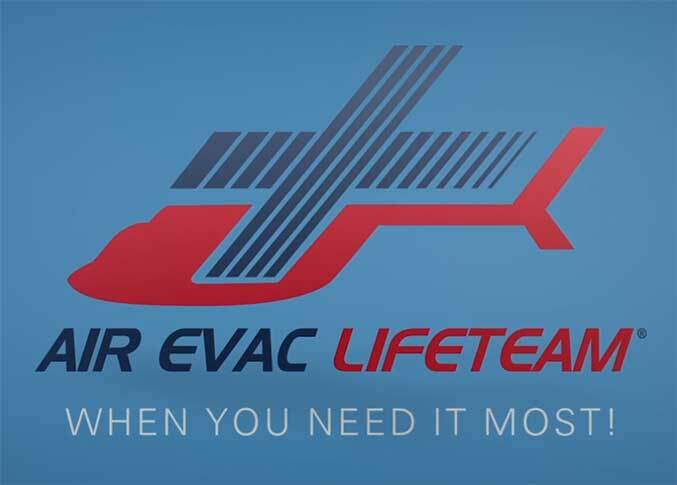 Air Evac EMS, Inc., which operates Air Evac Lifeteam, is the leading air medical service in the United States, conducting its operations through more than 130 mutually supporting air medical bases across 15 states. The company has established itself as the preeminent provider of air ambulance services to communities in need of advanced emergency health care and rapid medical transport. 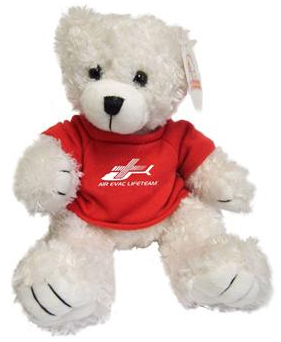 Air Evac Lifeteam is part of AirMedicalGroup Holdings, the world's largest helicopter air ambulance company.